Welcome to Americas Best Value Inn and Suites Aberdeen located off Highway 45 and E Commerce Street. We invite our guests to enjoy our free coffee in our lobby. 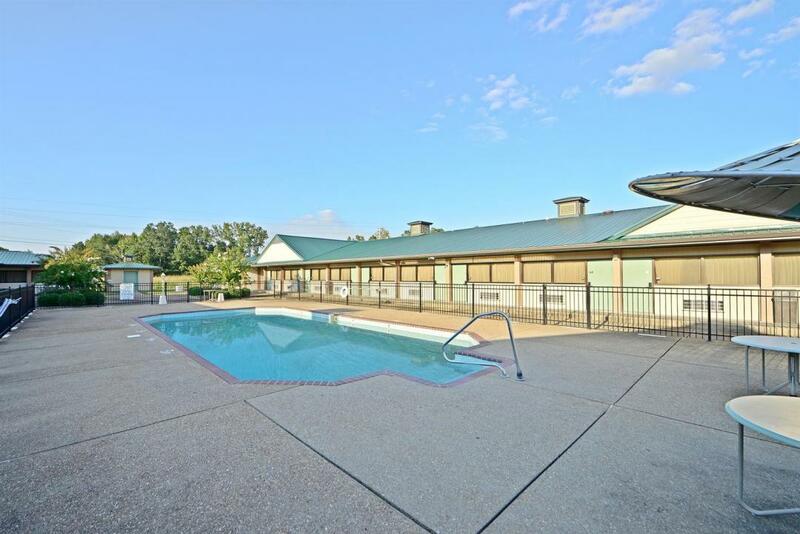 Take advantage of our on-site guest laundry facility and seasonal outdoor pool, open Memorial Day to Labor Day. Our hotel offers conveniences such as free high speed wireless Internet access in all rooms. Step into the privacy of your own guest room with amenities including a microwave - mini-fridge-satellite TV with HBO and ESPN - hairdryer - iron - ironing board - desk with lamp - free local calls and wake-up service. Children age 18 and younger stay free in their parent's room with existing bedding. Pets are welcome for a small charge. Americas Best Value Inn and Suites Aberdeen offers comfortable accommodations, affordable rates, and a friendly front desk staff to help you feel at home. Aberdeen has plenty of hiking, water skiing, golfing, fishing and biking for the family to enjoy including Blue Bluff Campground and Recreation Area and River Birch Golf Club. Our Aberdeen hotel is close to several attractions including The Magnolias - Amory Main Street-Amory Regional Museum and Antebellum Victorian Homes Tour. Guests traveling on business will be close to several corporations including Comer Packaging Co.-Pioneer Community Hospital-Holley Performance Parts-Georgia-Gulf Corp.-Tenn-Tom Pallet-Monroe Kut and BASF. Join in for our annual events including Aberdeen Southern Heritage Pilgrimage and Armory Railroad Festival held in April. Be sure to check out local eateries such as Jin Jin Chinese Restaurant-Tony's Cafe and Fountain Grill. At Americas Best Value Inn and Suites Aberdeen We've Got You Covered from the time you hit the road until your head hits the pillow. Jin Jin Chinese Restaurant, 0.8 mi. Town and Country Steak and Fish House, 1.2 mi. Dawg On Wings, 1.3 mi. Delores Steak and Seafood Restaurant, 4.5 mi. Americas Best Value Inn and Suites Aberdeen offers two meeting rooms. Room 1 has a 300 square foot meeting facility with a maximum capacity of 30 guests. Room 2 has a 2500 square foot meeting facility with a maximum capacity of 200 guests. Check out these Aberdeen attractions during your stay. Blue Bluff Campground and Recreation Area, 2 mi. River Birch Golf Club, 14.7 mi. Glenndale Shopping Center, 16.1 mi. Amory Main Street, 15 mi. Amory Regional Museum, 16.1 mi.